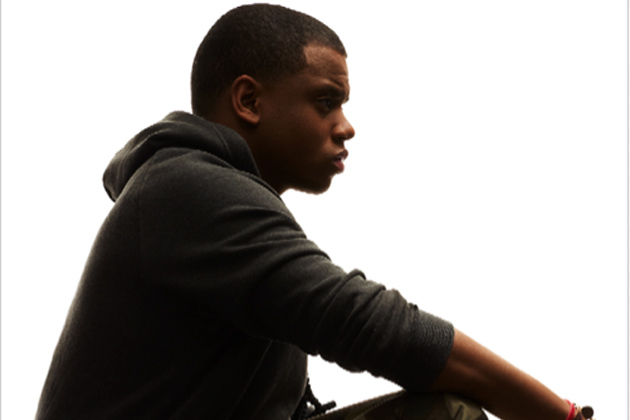 Salaam Remi has hinted at a new album by Mack Wilds. “@MackWilds new joints Gon make ya summer ‘15” the record producer and songwriter tweeted on Tuesday (December 30, 2014). 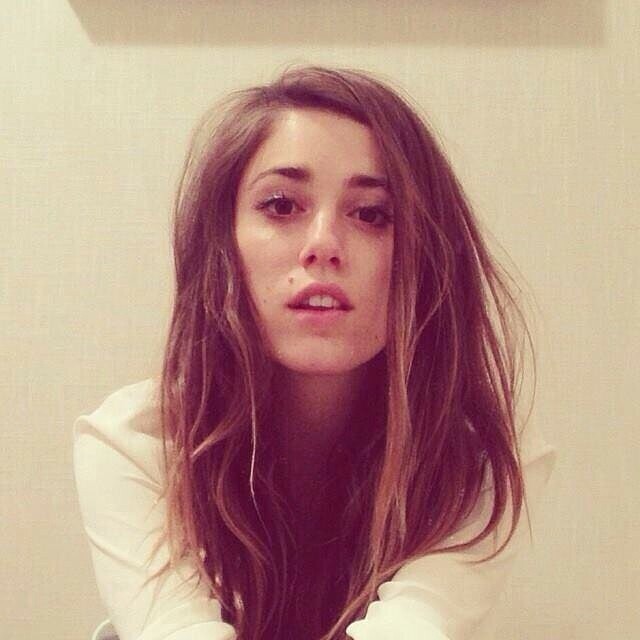 Remi served as executive-producer for Wilds’ debut album, “New York: A Love Story,” which was released on 30 September 2013 via Larger Than Life Records. On the production front, Remi confirmed further placements on the next projects by Jazmine Sullivan (“Reality Show” – RCA), Kat Dahlia (“My Garden” – Epic) and Jordin Sparks (“Right Here, Right Now” – Larger Than Life). 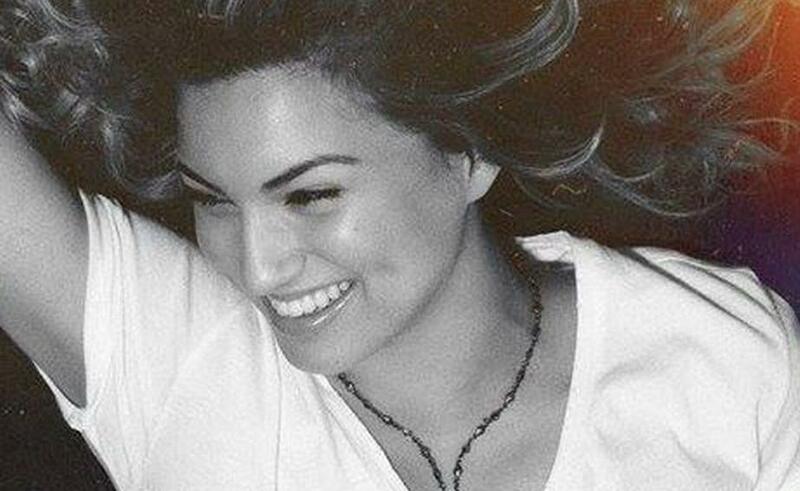 The legendary hitmaker recently co-wrote and produced “Hard Work” for British singer/songwriter Ella Henderson. The track appears on the artist’s debut album, “Chapter One,” out now via iTunes in partnership with Syco Music. Watch the music video for “Don’t Turn Me Down” below. 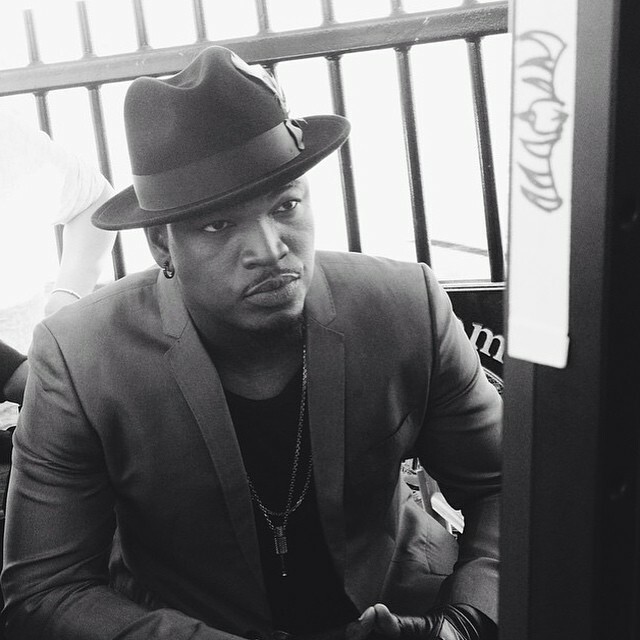 Ne-Yo has confirmed plans to shoot the music video for his new single. “Coming With You” is lifted from the singer, songwriter and record producer’s sixth album, “Non-Fiction,” out on January 27 via Motown Records. Award winning music video director Colin Tilley will be responsible for the song’s video treatment. His resume includes works for Nicki Minaj (“Anaconda”), Cheryl (“Crazy Stupid Love”) and Jason Derulo (“Talk Dirty”). Meanwhile, fans of Ne-Yo’s poignant songwriting should keep an eye on the next projects by Rihanna [Roc Nation], Keri Hilson [Interscope Records], Sevyn Streeter [Atlantic Records] and Gabi Wilson [RCA Records]. 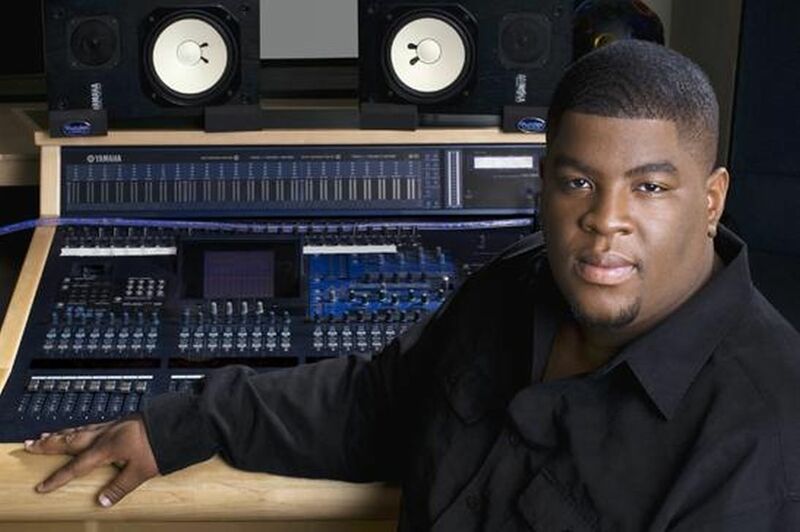 His notable credits include Celine Dion’s “Thank You” [Columbia Records], Leona Lewis’ “I’m You” [Syco Music], Jessica Sanchez’s “Plastic Roses” [Interscope Records] and LeToya Luckett’s “Not Anymore” [Capitol Records]. Watch the lyric video for “Coming With You” below. 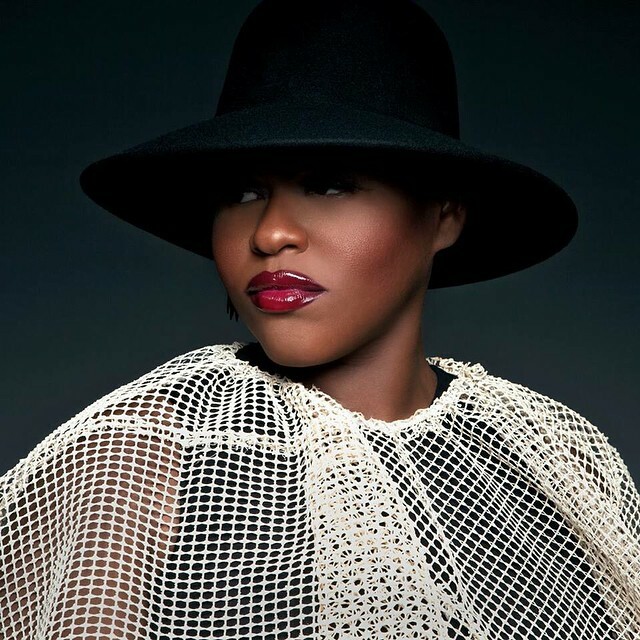 Stacy Barthe has shared the release date for her upcoming debut album. The singer/songwriter is plotting to unleash “BEcoming” on March 3, 2015 via John Legend’s label Homeschool Records and Motown Records. Lead single “A N G E L” was produced by Darhyl “DJ” Camper, who is also responsible for Chris Brown’s “Lady in a Glass Dress” [RCA Records] and Nicki Minaj’s “Favorite” featuring Jeremih [Republic Records]. In addition to Camper, “BEcoming” boasts further collaborations with Pharrell (Usher, Mariah Carey), Salaam Remi (Miguel, Craig David), Benny Cassette (Keri Hilson, Elle Varner) and James “Malay” Ho (Alicia Keys, Frank Ocean). Gwen Stefani has registered new song titles with ASCAP – The American Society of Composers, Authors and Publishers. “Hell Yeah Baby” and “Hard 2 Love” were written by Stefani along with Charli XCX, Ryn Weaver, Passion Pit’s frontman Michael Angelakos, Magnus “Cashmere Cat” Høiberg and Benjamin “Benny Blanco” Levin. Both tracks are expected to appear on Stefani’s third album, which will be released next year via Mad Love Records and Interscope Records. XCX previously co-wrote songs for Icona Pop (“I Love It”), Iggy Azalea (“Beg for It”) and Neon Jungle (“So Alive”). Her sophomore album “Sucker” is out now via iTunes in partnership with Neon Gold Records and Atlantic Records. On the production front, Benny Blanco and Cashmere Cat have collectively helmed songs that were performed by Ariana Grande (“Be My Baby”), Jessie Ware (“Say You Love Me”) and Justine Skye (“Save My Soul”). As mentioned in earlier, Stefani’s new album will boast further alliances with Pharrell (Ciara, Nicki Minaj), Calvin Harris (Rihanna, Leona Lewis), Ryan Tedder (Adele, Taylor Swift) and Noel Zancanella (Maroon5, Demi Lovato).